This post is different than any other on this blog - rather than me rambling on and on, it is a wonderful (if I do say so myself) collaboration. I absolutely love sharing birth stories (and reading birth stories, and writing birth stories, and all things birth stories...), but I will admit that I often have a lingering worry in the corner of my mind about telling others' stories - I worry about accuracy according to the family's recollections, about maybe revealing something about the birth the mama wasn't aware of, and in a general sense, stepping in on a story that isn't really mine. Though I'm verbose by nature, I try more and more to let the images tell the story of a birth rather than put my own words to it. This is a glorious exception, however, because I didn't write this birth story! 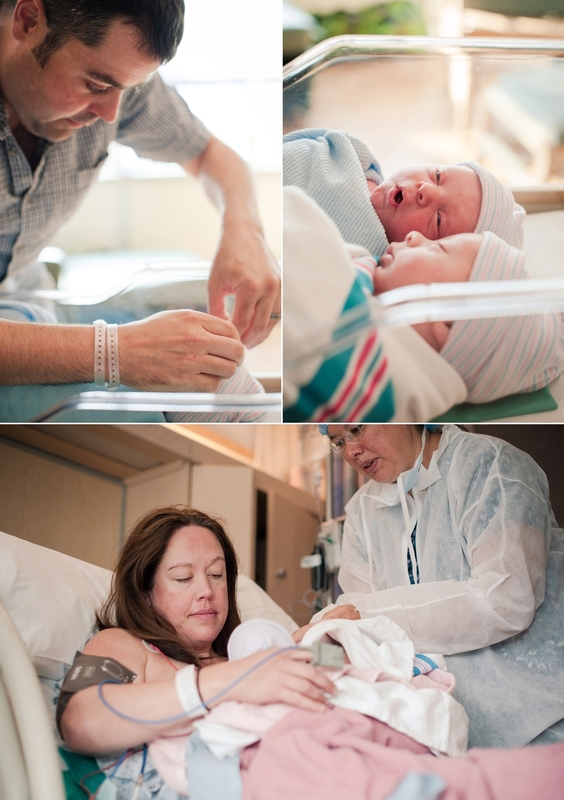 When Robin hired me to photograph the birth of her fourth child and rainbow baby, she mentioned she has her own (rather lovely) blog, Grace Enough For Us. It immediately occurred to me that I might be able to pull her in on an idea I'd had for a while, which was to publish birth stories written in first-person by the mama to accompany my visual storytelling. The thing is, I do kind of feel like a heel asking the mother of a brand-spanking-new baby to write something! (Because we all know what a new mom needs is something else to add to their to-do list, right?) Lucky for me, Robin (almost) immediately agreed, and in record time emailed me the retelling of Lilly Mae's birth. Without further ado, here it is: The Birth of Lilly Mae, by Robin Chapman. ...okay, actually, my birth story is kinda boring. That's a good thing. This one was (as mine tend to be) blessedly uncomplicated. Short version: I had a baby. First, I was pregnant for a long time. Then I had contractions. Eventually a small human came out of my body. It went about like I expected, based on the last three babies I had. Anyway, it was a rough way to start the morning. And, as is frequently the case for me in late pregnancy, the day continued to be pretty hard to deal with. There were some bright spots, like a kids' music thing at the university. And then there were some... less bright spots. Like the harmonicas that my kids (ages 1, 4, and 5) acquired at the music thing. Um... yay? 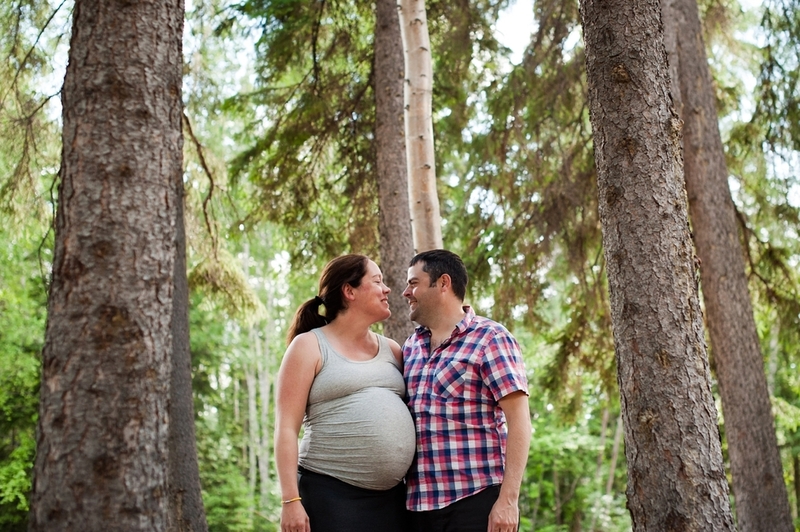 Happily, my husband (Andrew) and I had plans to get out of the house in the evening, which I hoped would keep my mind off the fact that I was very, very pregnant. One of those things was a music practice where I had a good view of a clock. Out of curiosity, I started timing them casually. 7:30 pm- Those fake contractions? Four to six minutes apart. And 20-30 seconds long. Predictably. Hmm. Still, I was reasonably certain this was NOT the real thing. But when, by the end of practice, they were closer and longer, I thought it prudent to alert my husband and the midwives... at least give them notice that it could be real. 8:45 pm- I texted Sarah: "Hey! Heads up, contractions every 3-5 min and 30s long. *THIS COULD STILL BE A FAKEOUT* (But it's getting to where if it IS a fake out, I will be heartily annoyed.)" Andrew's mom, Bonnie, was already at the house watching the kids, so when we got home, she just went to get some clothes for the night and come back. Andrew had a work thing he needed to do (quickly) (remember, I still thought this was a drill) so I was on my own. Well, not really on my own. My oldest kept getting up and asking me questions during contractions. Usually accompanied by "MOM MOM MOM!!!" and insistent arm or belly patting. 10:30 pm- Bonnie came back. Andrew came back. 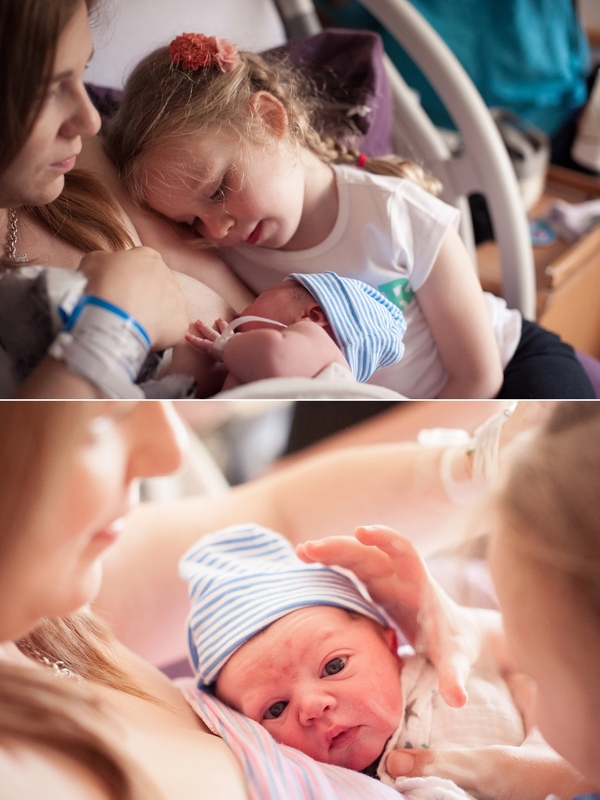 I bossed them both around between contractions (while scrambling myself) to grab the last minute things. (Except my camera battery. I definitely missed that.) Also, I wrote a medical release for my kids, because the oldest needed a TB test read the next day. For the love. Never, ever, ever has writing a couple lines taken so much time or energy. 11:45 pm- Sarah arrived (after dropping her smallish infant off). About this time, it all starts to blur. Things got more difficult for me and Andrew made it through the names and we settled on Lilly Mae, which we'd had toward the top since we named the last baby girl. He held my hand and was generally awesome. Andrew and Kate rubbed my legs, because the cramping continued despite the tub. At one point, when the contractions were long and the time between them was awfully short, I looked to my sweet husband, holding my left hand, and told him, "This can be our last one. We can be done." He looked at me with his dreamy, kind, smiling eyes and replied, "Nah. We gotta have at least one or two more so we have an excuse to buy a passenger van." I looked at my right hand, resting on the side of the tub. I tried to will it to move. Nope. So I just said, "I wanna punch you so bad right now. I just... can't." He chuckled. "I knew you would. And I knew you wouldn't be able to. I also know you won't remember this at all in the morning." 12:45 am- I checked in at 8cm. (Or 7? It's as much guess as memory. Because labor.) Then it got pretty hairy. 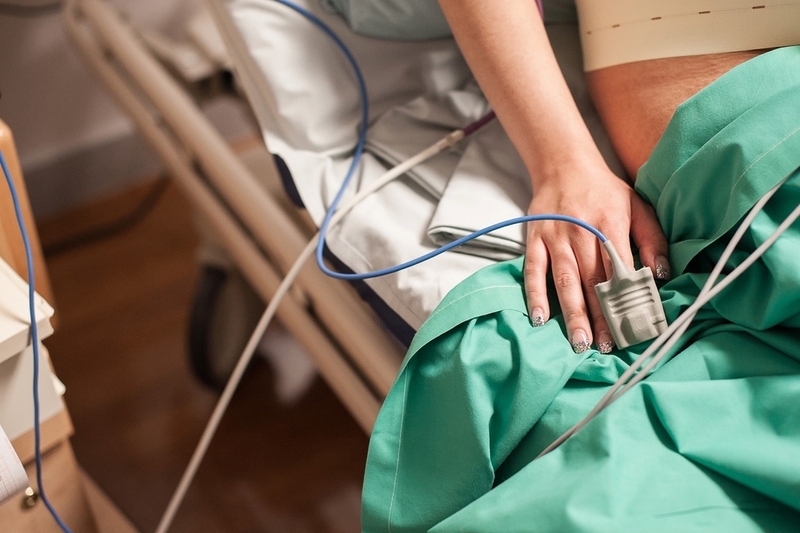 I remember feeling a pain low in my belly that registered as abnormal and my brain panicked. "I'm a little worried that her shoulder is stuck," I said, rather rationally. Dana assured me that it was probably just the part of dilation. In retrospect, it was perhaps less rational than I thought to assume her shoulder was stuck when 100% of her was still solidly in my uterus, but whatever. I was in labor. 12: 51 am- Then it was pushing time and two minutes later (for a total of less than ten minutes after that check happened) (don't hate me), she was out. 12:53 am. I reached for her immediately. She was wearing part of her amniotic sac as a hat and she was the scary grey-purple shade that they always come out. She was perfect. There was no crying, just a lot of quiet looking around. OH, CRAP! I FORGOT ABOUT THE PLACENTA! No, really. I shouted that, because another contraction hit me out of nowhere. My husband laughed. (I didn't know that part then, because FREAKING OW, I THOUGHT I WAS DONE, but pictures help.) It was fine, of course... just a rude surprise as I was blissed out and staring at this perfect (if goopy) baby. We got out of the tub and into the bed and moved on to all the other things that happen after a baby is born... We were mostly enjoying her and eating ice cream. (Pro tip: Ice cream is an awesome post-labor food if you can bring it.) I was trying to feed her; the midwives were taking vitals and listening to breath sounds... a lot of breath sounds. Know what's cool? 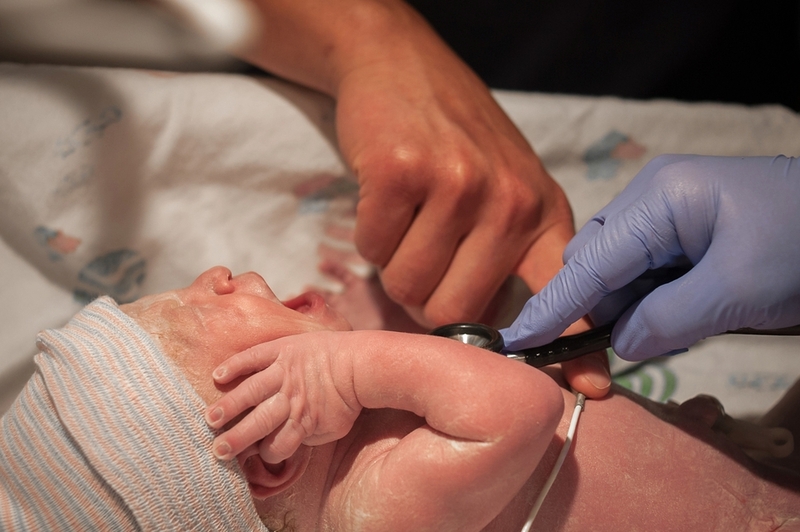 The pushing part of labor is when the baby gets all the fluid squeezed out of her lungs. Apparently, two minutes of pushing isn't always quite sufficient to accomplish that. 5 am: Finally, she was breathing, settled, nursing.We needed sleep. (So did Julie and Kate, but another mama came in just as as things were settling with Lilly, so... no sleep for them!) We dozed on and off for several hours, then went through checking out and headed home. 4 pm: At home, Sarah rejoined us to capture my three bigger kids meeting Lilly. It was lovely. They adore her. They welcomed us with earrings they made for me and a necklace they made for Lilly (which is being saved for a time she won't choke on it.) One of them piled ALL her stuffed buddies on top of the new baby as gifts. There were pokes, smooches, and eye-prying. There were lots of squeals and crowding and so much love. Basically, day one as a family of six. 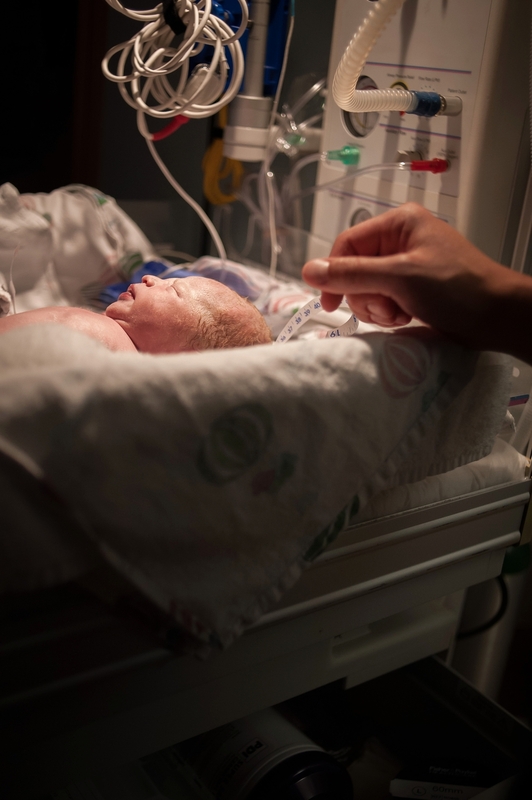 I'm honored to share my second feature in the Huffington Post in their recent piece on birth in the military. The fourteen other images featured are also phenomenal - I highly recommend you click over to check them out here! 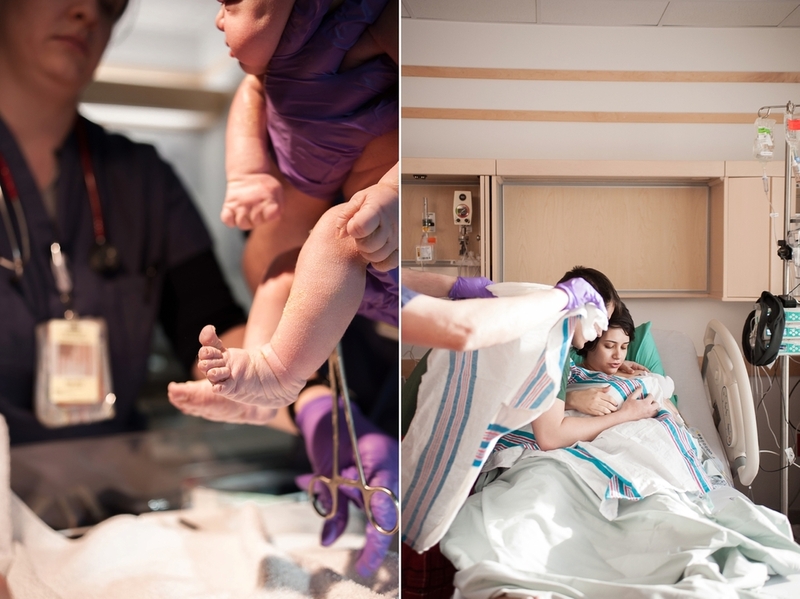 One of my images was recently featured on the Huffington Post as a part of an article on the beauty of cesarean birth! 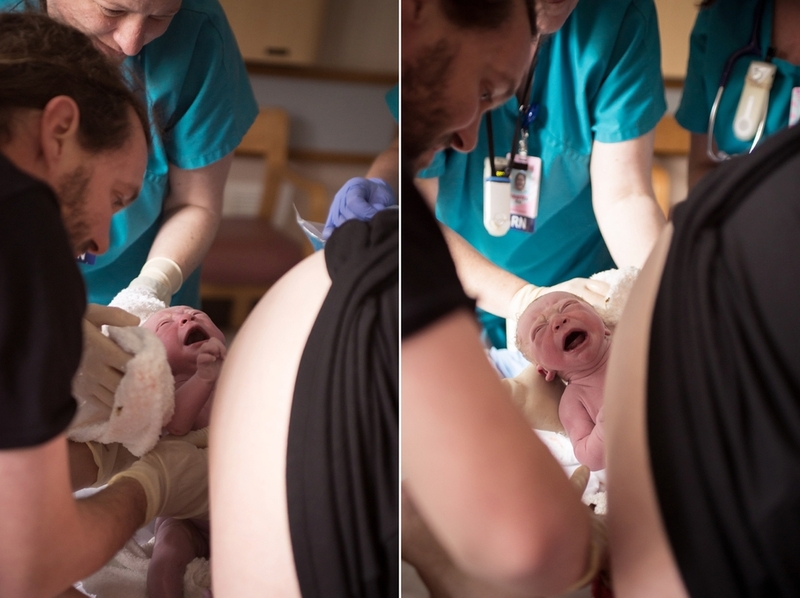 Fourteen other incredible images from my birth photographer colleagues from around the globe are also featured. Click here to check it out! 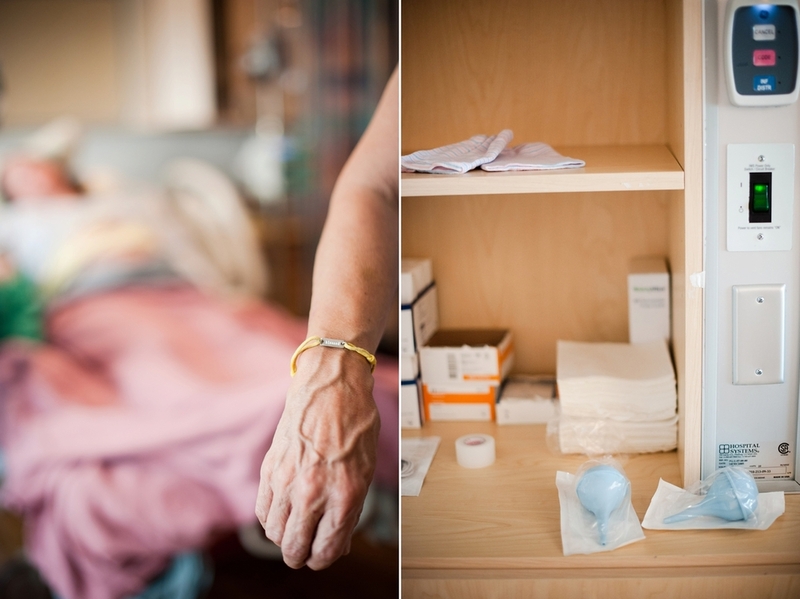 I simply can't do this story justice with words, so instead of trying I'm just going to let the images do the talking. Paxson Gabriel was born just as the sun was coming up, surrounded by a roomful of love. 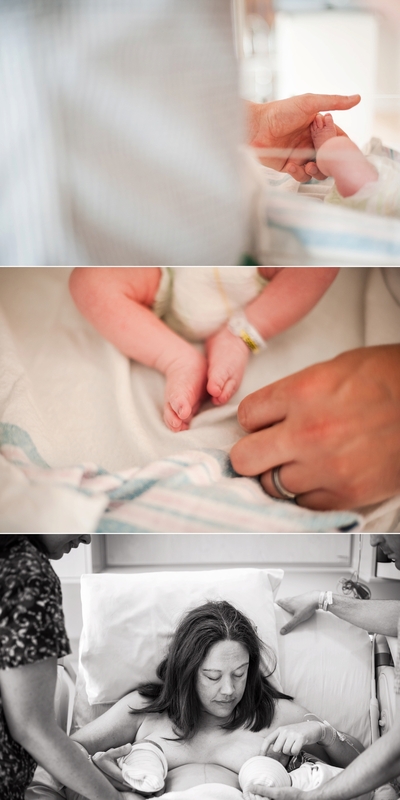 Teresa and Chad, I can't thank you enough for inviting me to document Paxson's birth story. Birth doesn't always go as planned. It's said often, and it's very true. 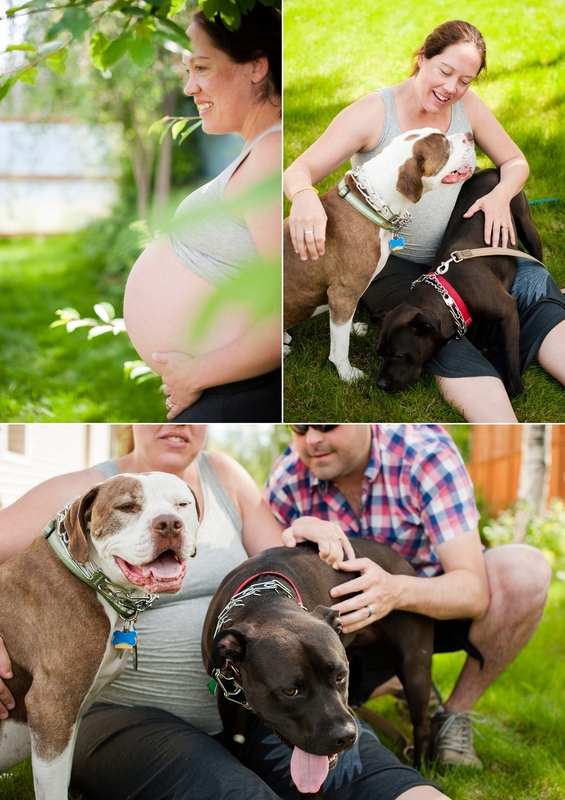 But this birth story is a wonderful reminder that beauty transcends plans. 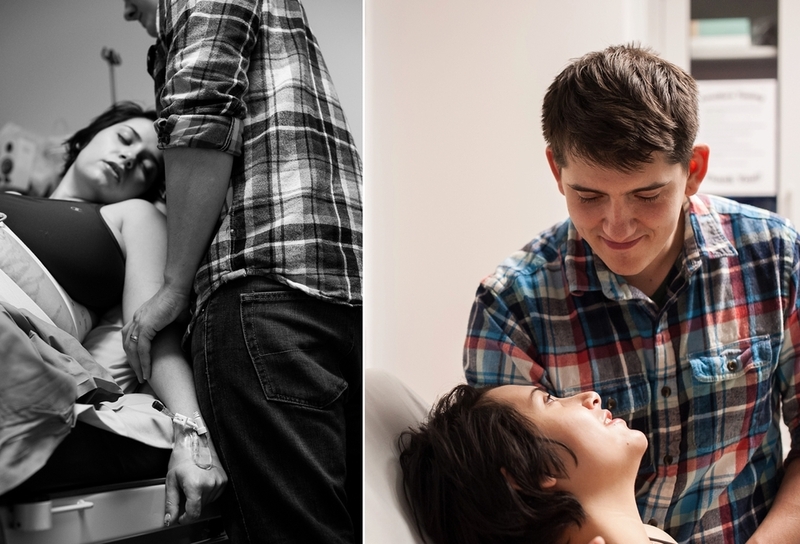 Rebecca and Ben had a homebirth planned for their third child, just as they had for their older two children - but when Rebecca suddenly developed complications, it was necessary for her to undergo an induction at the hospital instead. 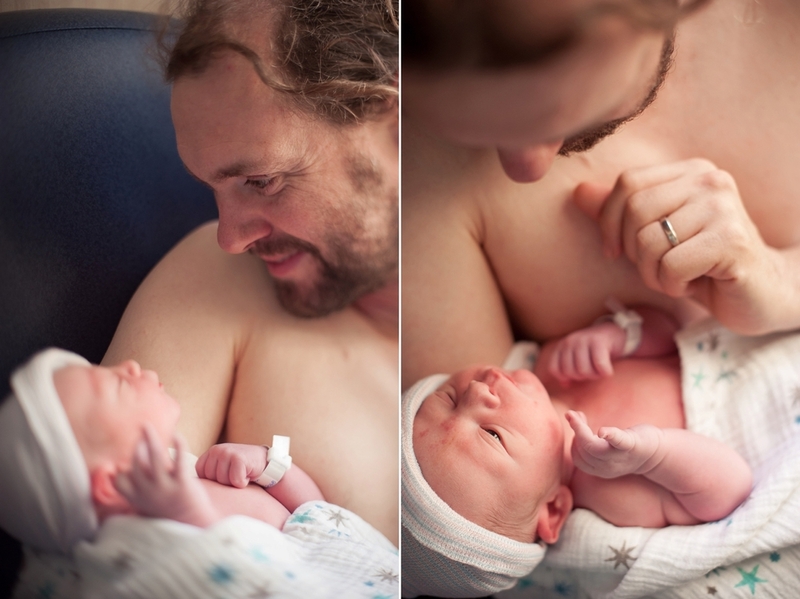 Even though it wasn't what they were planning and there were justifiably some feelings of grief when it was clear they wouldn't have their homebirth, there is so much beauty in this birth. 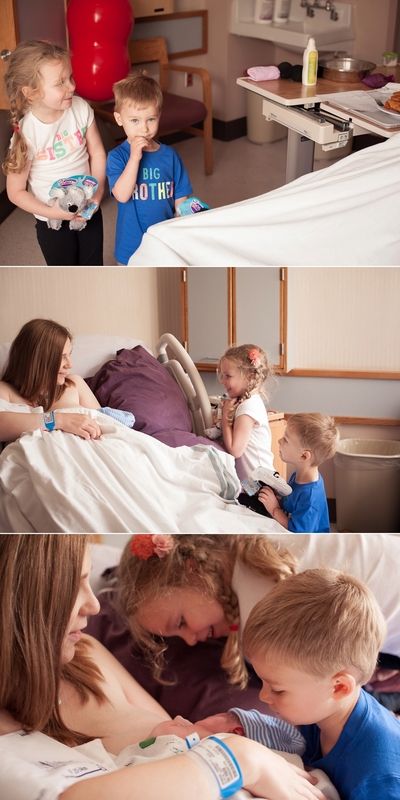 The support of Rebecca's husband and mother during (the entirely unmedicated) labor, and the joy and elation of the older siblings as they met their baby brother...it's beauty beyond compare. This was such a special birth to witness - especially so since Petra's older brother is one of few births I've ever missed!! (You can read that story here.) Since her last labor had moved so quickly, Tricia proceeded with caution as her due date neared - very justifiably, as it turned out. 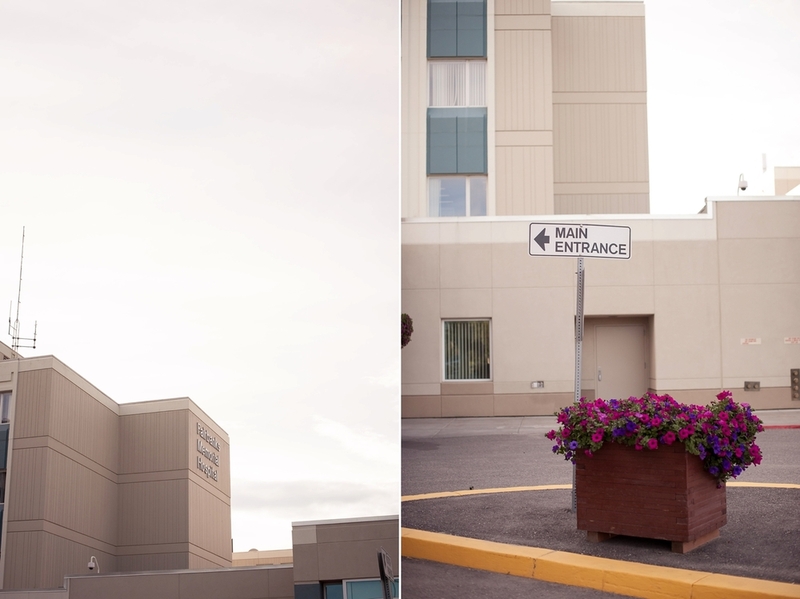 As soon as she recognized a pattern to the gentle contractions she was feeling, we all convened at the birth center - and very quickly, it became apparent that it was no false alarm. Petra joined us under the nearing dusk of the midnight sun, born into the waiting hands of her father, and she is simply THE most beautiful baby. Don't you agree?